All of 2016 we are celebrating ten years as a book club (yay!) 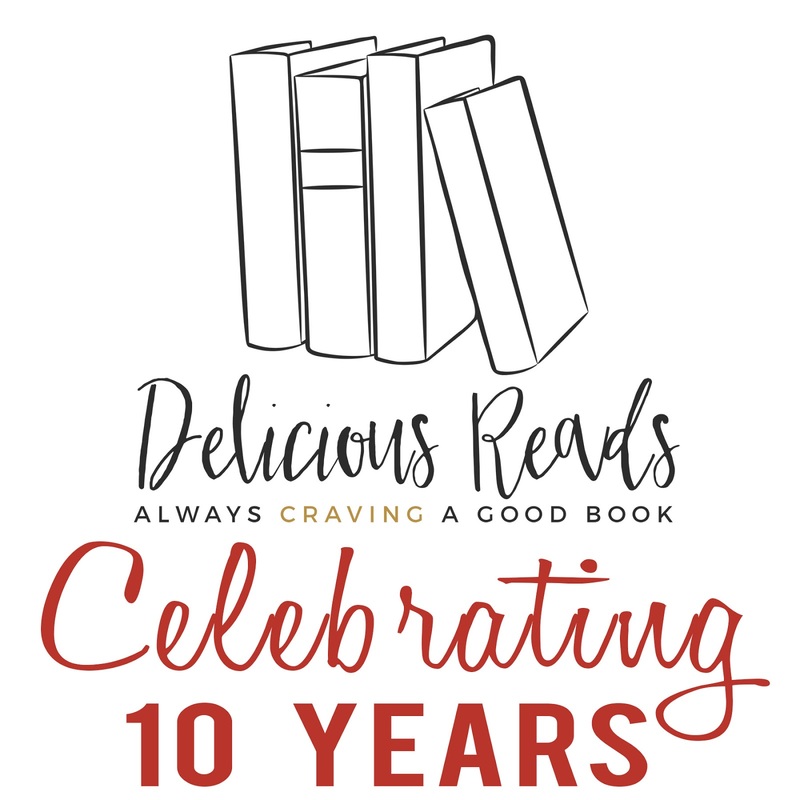 so each month I've decided to highlight some of our best moments, blog posts, photos, books and memories. We found our top 10 most popular posts and compiled them all for your viewing pleasure. 1. 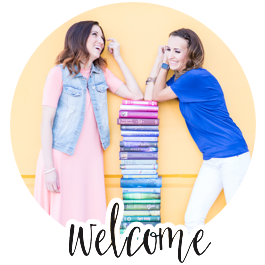 We do posts on some of our favorite books that are made into movies including all the info on the director, actors and our thoughts. 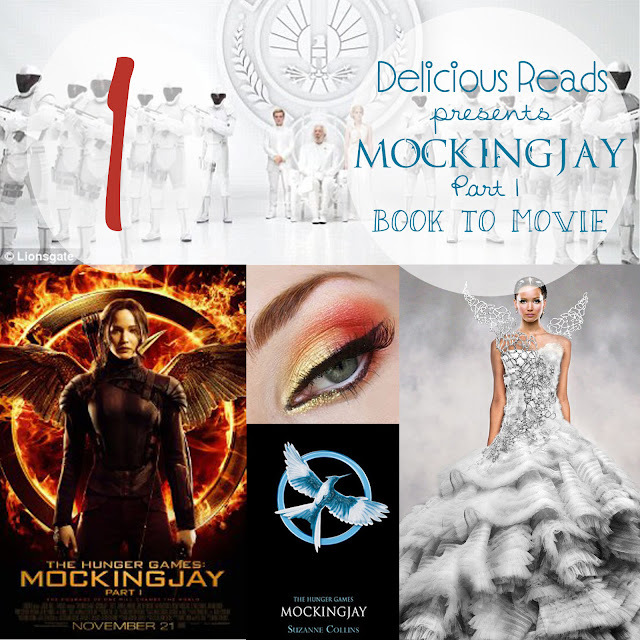 This is one of the highest grossing movies and it is based on a book series by Susanne Collins. 2. 40 CLEAN READS FOR TEEN went viral FASTER than we ever expected! The feedback we got from readers was an overwhelming THANK YOU. 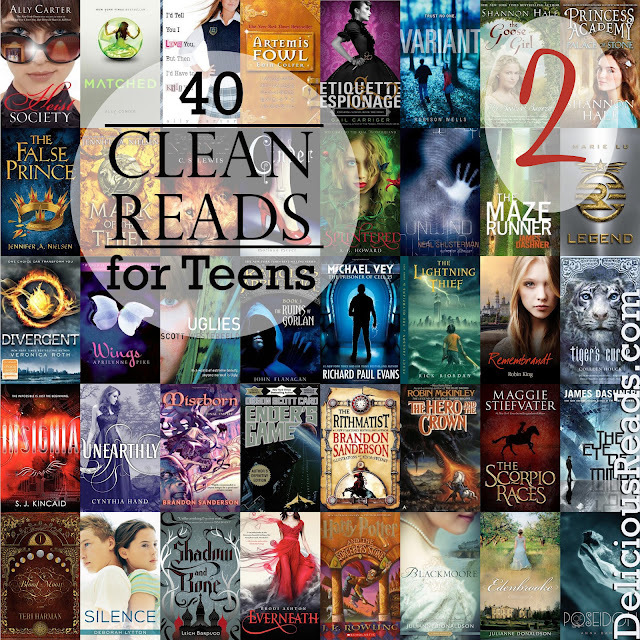 It seems that parents are always looking for good books that their teens that they know will be entertaining for them but not include rated PG-13 or rated R content. We are hoping to more lists like this one soon! 3. We've lucked out in our book club to have met Leigh Bardugo at a couple book signings and became friends with her. When we read her Grisha series we asked her if we could Skype in with her and have her at our book club. She was so great to say yes. We just love her. 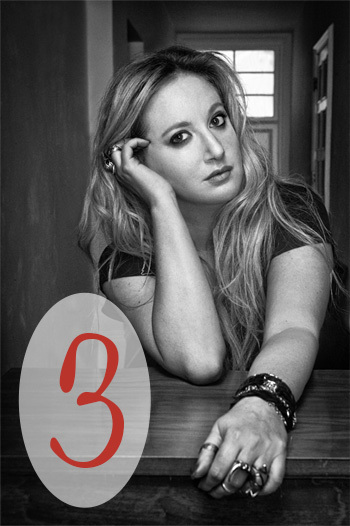 Check out our first interview that we had with her when we read "Shadow & Bone." You can also read our interview with her after we read "Ruin & Rising." 4. 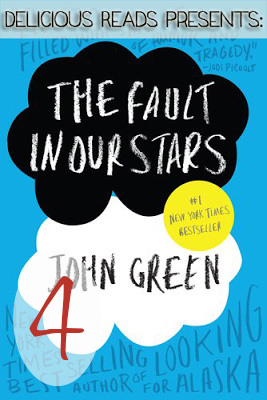 The charming book,"The Fault in Our Stars" book has been read by millions and for a reason, because it's an incredible book. 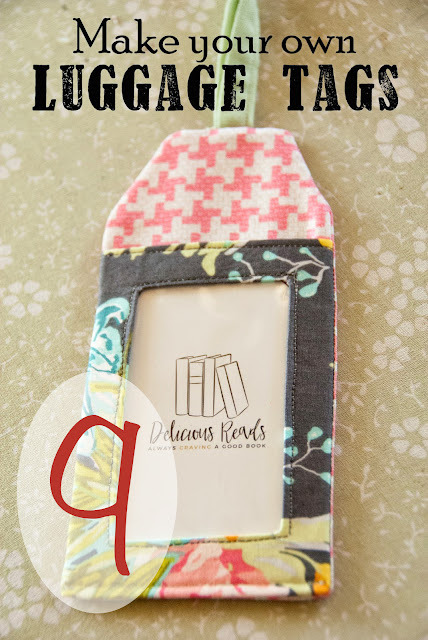 Check out the Book Club Ideas we came up with for it including several FREE PRINTABLES. 5. This was a super fun collaboration I did with RaeGun Ramblings asked me to join her annual Harry Potter party. Ummm, did I hear Harry Potter? The answer to whatever you're about to ask me is, Yes. This "mirror" is made of cardboard and easily moved and stored. 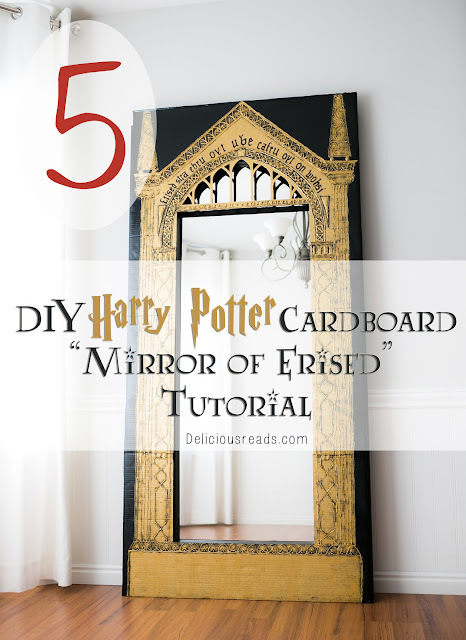 Make one for your next Harry Potter Party and impress all your guests. 6. 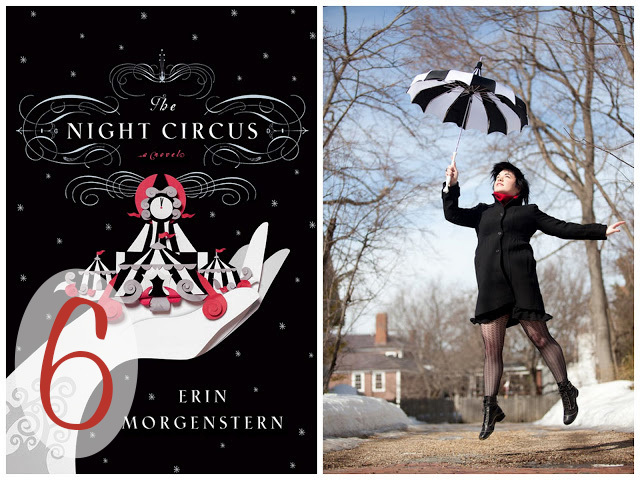 The Night Circus is one of the most visually descriptive and imaginative books we've ever read in book club. Our meeting did a fantastic job of bringing the magic of the Night Circus to life including many of our very own circus tents. 7. Back when Divergent had just come out and dystopian books were ALL the rage, we fangirled pretty hard over this book. 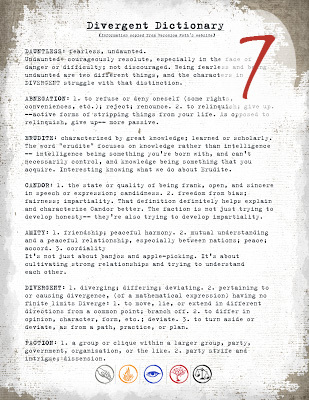 I was SO excited about this new series that I painstakingly typed up the entire Divergent faction manifesto since it wasn't anywhere to be found online. 8. 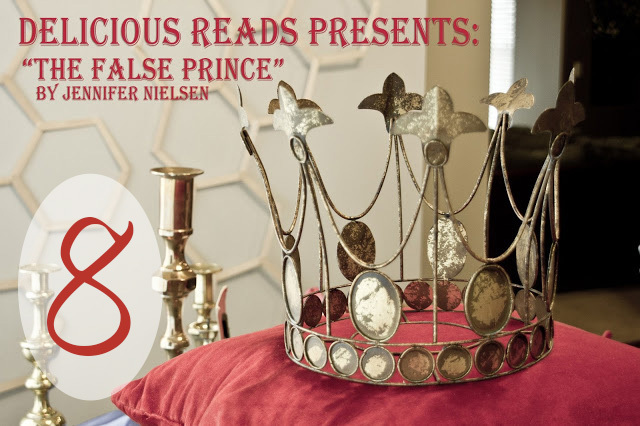 We had such a great time reading "The False Prince" and diving into the political intrigue of a discontented kingdom. We truly had a FEAST fit for a king at this meeting. 9. These darling luggage tags can double as the perfect business card holder and it's a great way to use your scrap fabric. 10. 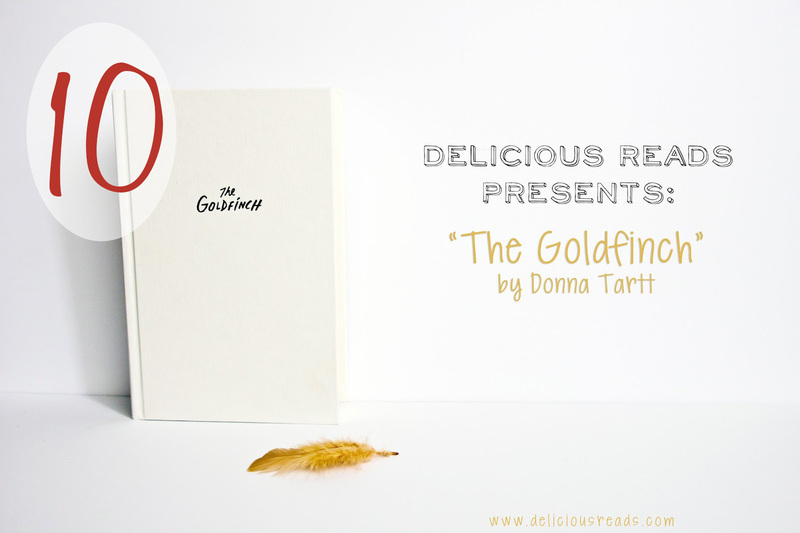 When Little Brown and Co. contacted me and asked if we'd like to be a "book club insider" for "The Goldfinch" I didn't hesitate in saying yes. The Goldfinch won the Pulitzer Prize last year and has continued to top the best seller charts. Just wait until you see our hilarious Xandra drivers license mock photos! 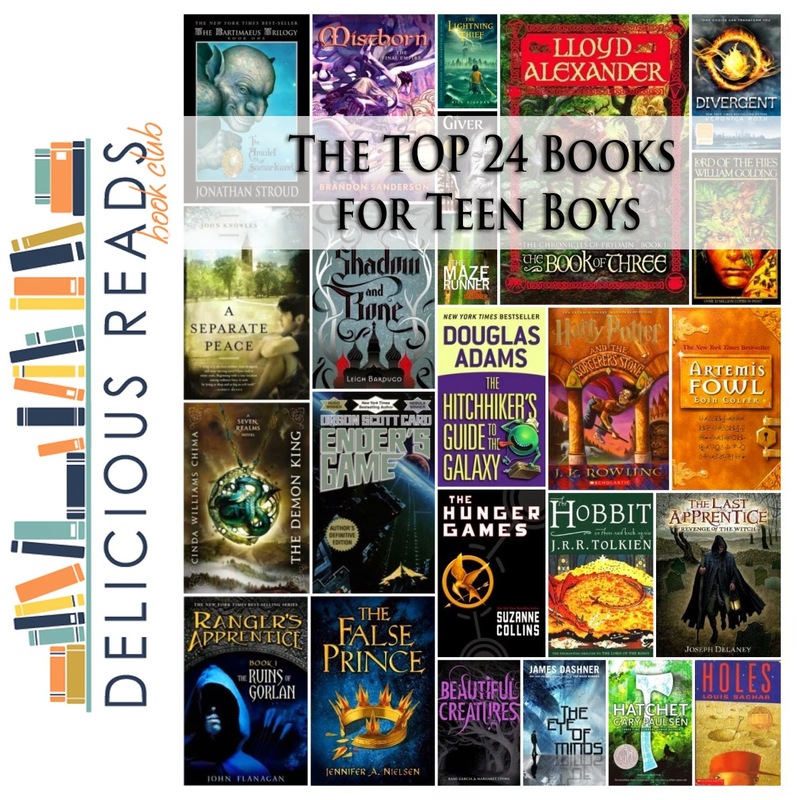 This book list about the top 24 books for teen boys came in close after our #10 blog post so I wanted to mention it because I know how difficult it can be to find GOOD books that keep those teen boys wanting to read but you can trust the books on this list to do just that! 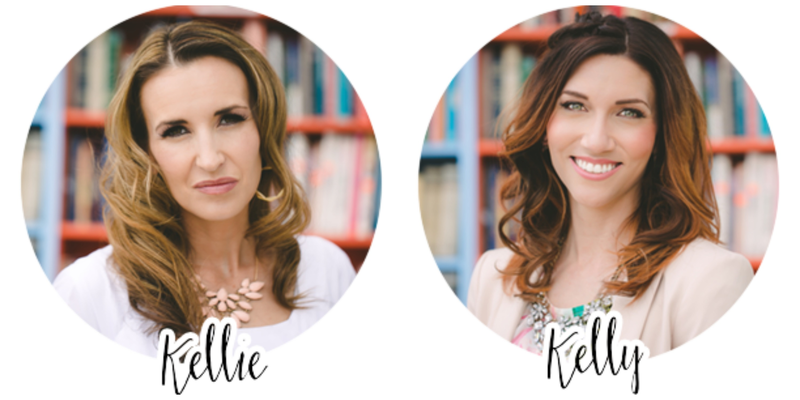 Stay tuned next month for our next "Top 10" blog series!